This Event was a 280 ft Handstand walk for time. Katrin set off quickly and took an early lead. She managed to walk the entire length of the stadium on her hands without stopping once. Right before the finish line she paused for a second to regain her balance, then stepped across to take first place. She really showed her athletic prowess with this performance. 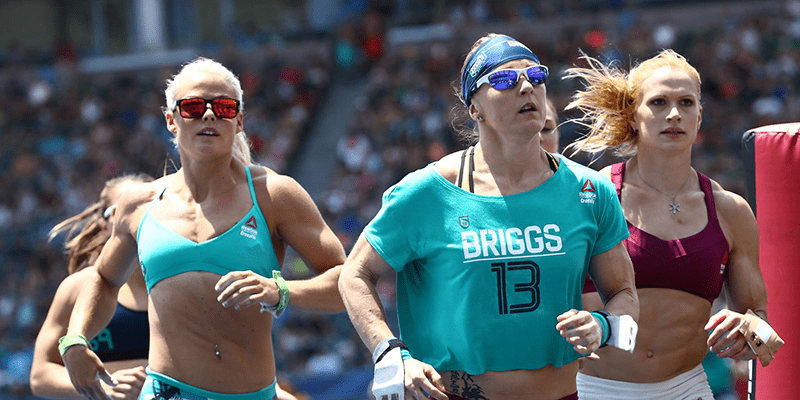 The fight at the top of the leaderboard between these two athletes was incredibly competitive throughout the entire CrossFit Games. Minutes after the Handstand Walk was completed, the Suicide Sprint Event started. Tia-Clair needed to respond and regain lost ground, and she fought back with great determination to take the win. 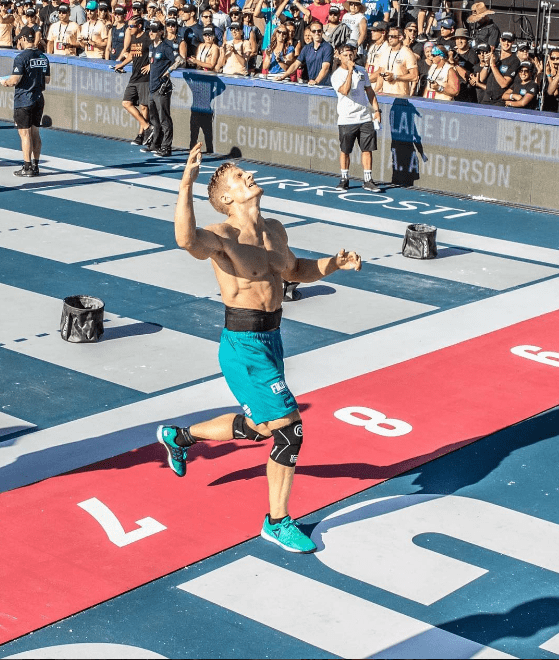 Josh Bridges finished his final two lifts at 147 kg (325 lbs) during Event 6 in the CrossFit Games. This is what pure guts and mental toughness looks like, not pretty, but he had decided to complete the workout and that is exactly what he did! The other athletes and crowd were cheering him on and the atmosphere was incredible! This was Brent’s first year at The Games, and the Canadian showed the world just how much he had improved as an athlete.